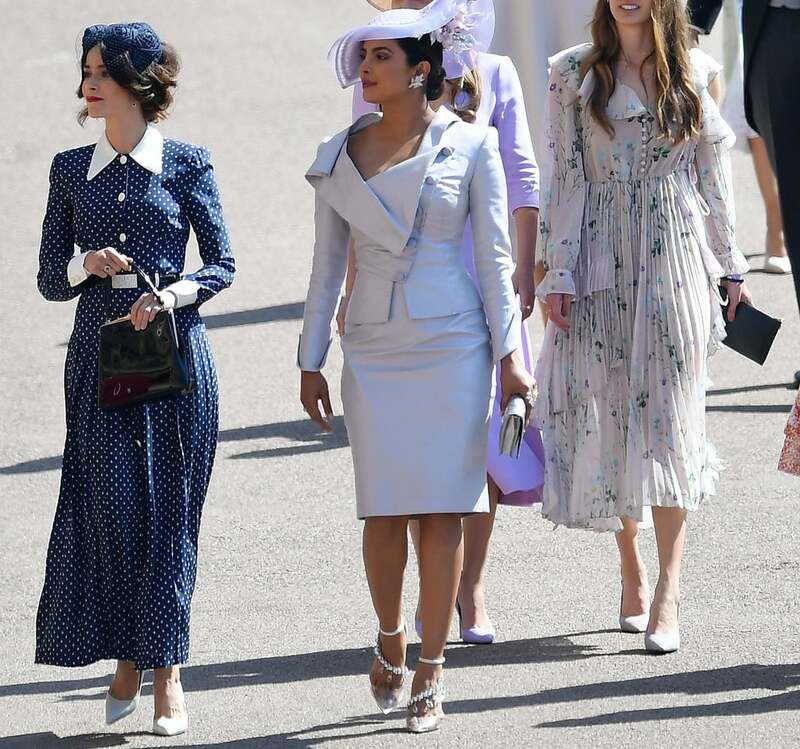 When Priyanka Chopra paraded her way into the 2018 royal wedding wearing Jimmy Choo x Off-White ornamental heels, we knew the "jewelry for your feet" trend would stick around. 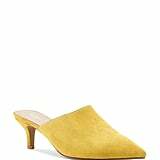 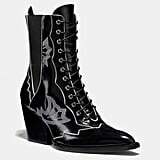 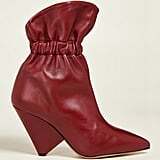 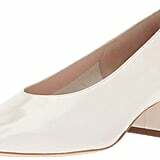 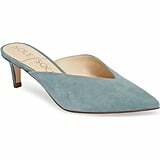 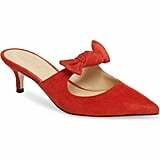 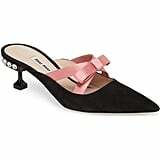 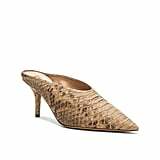 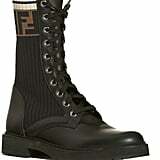 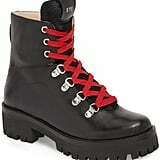 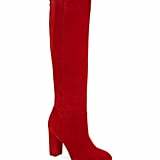 In fact, the exact pump has already sold out with plenty of similar options taking its place for Fall. 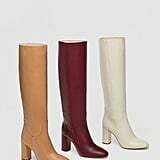 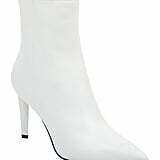 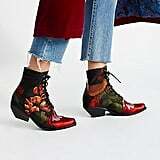 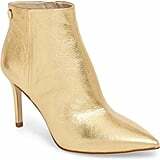 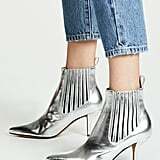 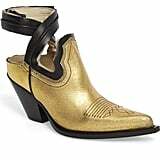 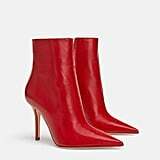 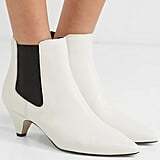 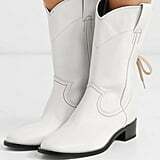 Also on this season's hot list are Western cowboy booties, which soared to the top of our must haves after Selena Gomez wore a pair to the Coach show. 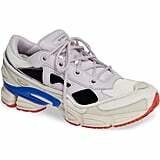 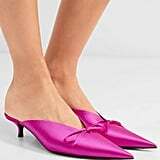 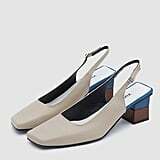 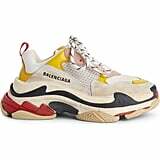 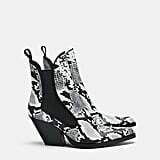 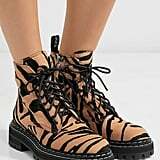 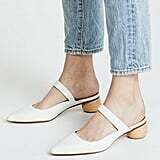 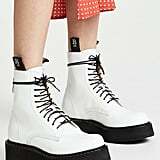 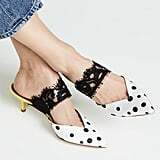 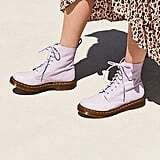 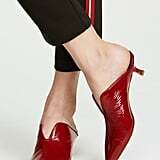 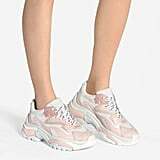 You'll also find yourself pining for kitten heel mules and animal print for your feet, and oh yes, those chunky dad sneakers are sticking around, whether you like it or not. 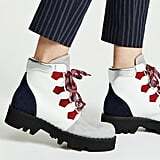 Ahead, we rounded up the silhouettes that should be stocked in your "back-to-school" wardrobe this Fall, with some of your favorite stars, models, and influencers leading by example. 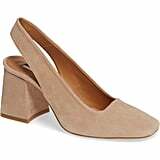 Scroll to shop or jump ahead to a category.